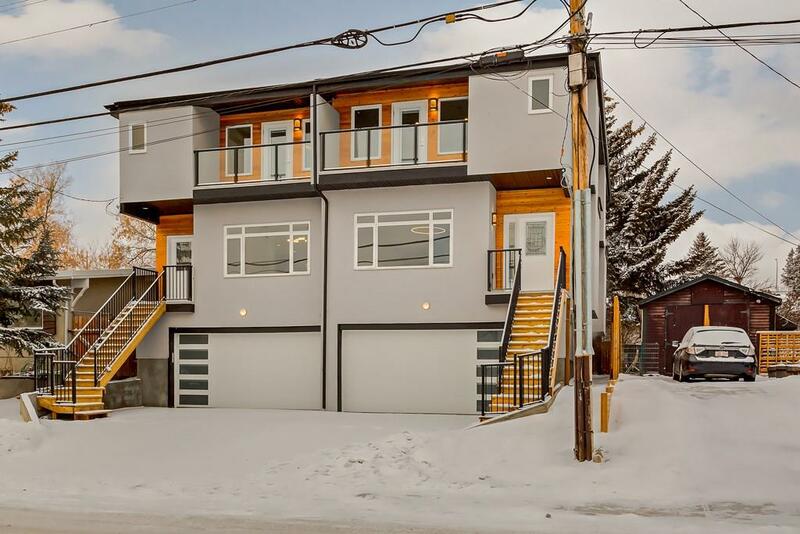 DESCRIPTION Exceptional value for an UPGRADED new home close to transit w/ modern finishes + ATTACHED DOUBLE garage! 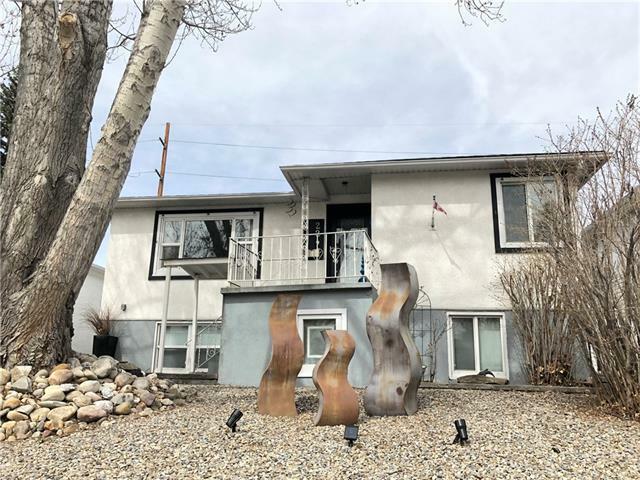 Elevated main floor w/ dining room, powder room, large living room with patio doors leading to the fully-fenced west-facing yard with gas-line for BBQ and mature tree – perfect for kids and pets. Stunning modern kitchen with clean lines, upgrades galore incl. white quartz counters, eat-in island, under-cabinet lighting and upgraded appliance package or choice w/ allowance. Open-riser staircase leads the upper level with bonus room, three bedrooms, full bathroom and laundry room. The master bedroom has a BALCONY, spa-like ensuite with dual vanity, multi-jet shower, jetted-tub and double-sided fireplace! Walk-in closet with plenty of built-in shelving. Basement is fully finished with rec room with wet bar, full bathroom and access to the garage. Attention to detail and finishing plus our exclusive walk-through process ensures your satisfaction with your new home at closing! 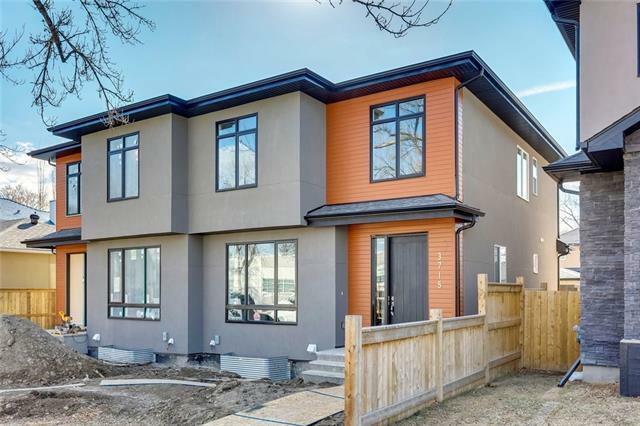 3413 1 ST Ne, Calgary, Alberta, MLS® C4223916 T2E 3C6 is a Attached, 3 bedrooms, 4 bathrooms, approximately 1,909 Sq. Ft. Listing price 649,900.00. This property was built in 2018.